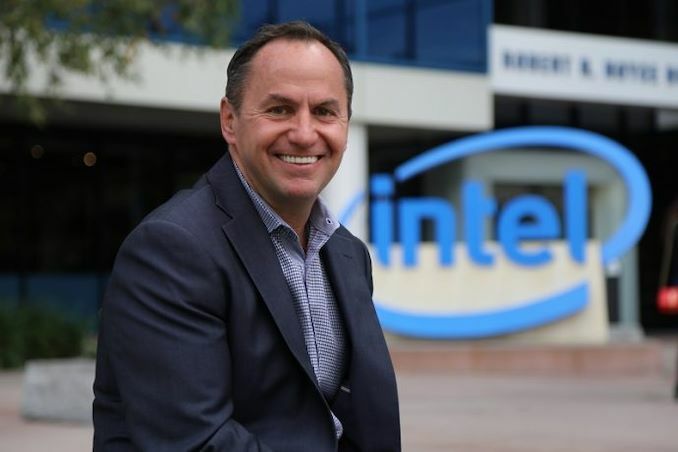 Intel's interim CEO has become the company's full-time CEO. Read more about Intel naming Bob Swan as their CEO. If not yet already, soon to become a billionarie lol.